Everyone knows that concrete building blocks are primarily used as a building material in the construction of homes, offices, skyscraper, and so on. Basically, they are concrete Masonry units that are used in the construction industry to form a concrete block structure. These concrete building blocks are basically made up of concrete and aggregates. Sometimes, these blocks can also be made from sand and fine gravel mixed with cement and aggregate for high-density blocks. Moreover, you can make expanded clay aggregate blocks which are much lighter in weight compared to other building blocks. However, here are the different types of concrete blocks used in the construction industry. Such type of blocks is produced using lightweight aggregate with a certain design load depending on where it will be used. According to a study, concrete hollow blocks have voids of 1/4 its gross area and solid area and the solid area should not be less than of its area. There are basically two types of concrete hollow blocks: load-bearing concrete hollow blocks and non-load bearing concrete hollow blocks. Hollow concrete blocks are available in many different sizes like 100x200x400mm, 200x200x400mm, 150x200x400mm and many more. Aerated autoclaved concrete blocks are much lighter. They are basically a bigger version of bricks. They are mostly made with the same ingredients as bricks but with a different composition for cost-cutting. Aerated autoclaved concrete have reduced the overall steel consumption by 15% and concrete consumption by 10%! Moreover, these blocks are not only cost effective but are also known to save construction time and are also adaptive to various surfaces along with properties like fire resistant, and many more. These are basically small rectangular blocks that are arranged and piled systematically to create a rigid wall. These concrete bricks are made up by heating clay or concrete. These type of bricks are generally used in building fences and facades. These blocks are bigger and denser than normal concrete blocks as they are manufactured to be strong and heavy from the naturally dense aggregate. These concrete blocks are just like the ordinary blocks but are way costlier and heavier and can withstand more forces. This type of blocks are made from expanded clay aggregates which are light in weight having a dry density up to 750 kg/m3. Expanded Clay Aggregate, ECASOLID CONSTRUCTION BLOCKS are masonry units manufactured using Expanded Clay Aggregate, ECA, Class F fly ash and Cement. They are used for non-load bearing wall masonry units. This means the blocks made from this aggregate will be not only light in weight but will reduce structural load by 40-50%. Expanded clay aggregate blocks also offer excellent thermal insulation properties along with excellent sound or acoustic insulation. ECA Solid Construction blocks though are a premium segment of solid green construction blocks, are also economical compared to other construction blocks due to several reasons. These ECA concrete blocks are easy to modify as they can be carved, drilled, nailed and shaped easily. Design flexibility along with the concealed or conventional wirings and pipes can also be installed easily. They are easily coated with plaster or paint to decorate the walls as required. Hence, it saves overall construction cost where in the mortar expense is reduced to 70 % in place of conventional blocks available in the market. The exciting thing is that coping vertically or horizontally is NOT required till 10 feets of masonry finally enabling saving of reinforcement costs. It finally yields to an easy installation with regular cement mortar. Moreover, these blocks are also fire resistant and resistant to water absorption as well. They also offer no reduced shrinkage and a superior fire and chemical resistance adding to several advantages including durability, versatility, speed and ease-of-use as well as cost benefits and environmental considerations. As the name suggests, these blocks are specially made to use in preparation of lintel beams. These blocks are produced in such a way that serves as a Masonry unit along with formwork itself. Lintel blocks have deep grooves to put reinforcing bars into it along with concrete. These will serve as a permanent formwork system for the lintel beam member. Most builders find lintel blocks useful and efficient as it serves two different purposes into one! Paving blocks are commonly used as a decorative method of creating pavement. Paving blocks are just a rectangular or square box which is made up of reinforced concrete. Such type of blocks is used in parks, walk aways, and in parking areas. 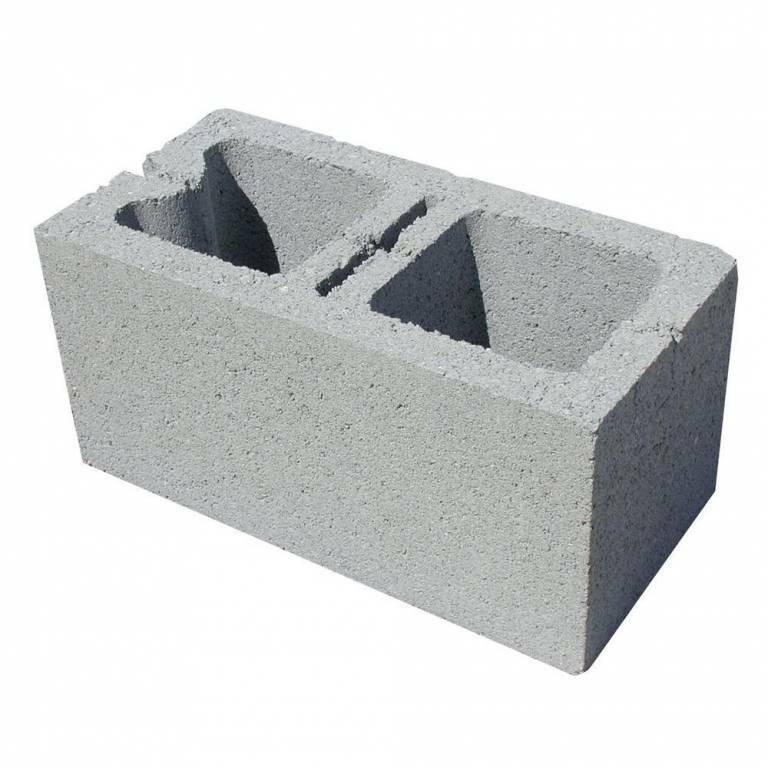 Concrete stretcher blocks are similar to corner blocks which are used to combine with Masonry units. The only difference is that these blocks are laid parallel with respect to the face of the wall.